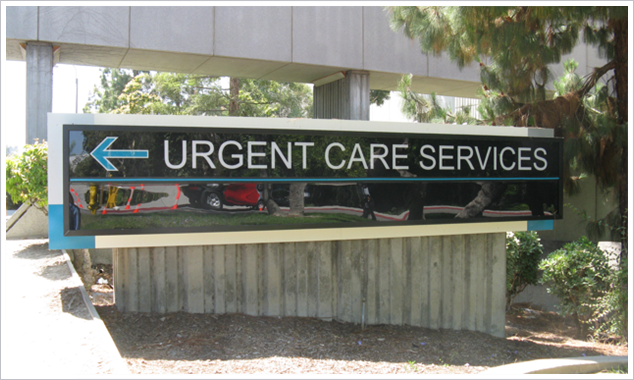 Viewing signs as an opportunity to send a message, whether that message be bold and loud or subtle and classic, is one of the staple goals at Landmark Signs. Signs of various types, including but not limited to Monument Signs, ADA Signs, and Directional Signs, can project details about a company, point to a Landmark’s history, or, as discussed in the article entitled “National Sign Plaza’s Wayfinding Approach” by author Steve Aust, can even “establish a city’s personality” (Aust). 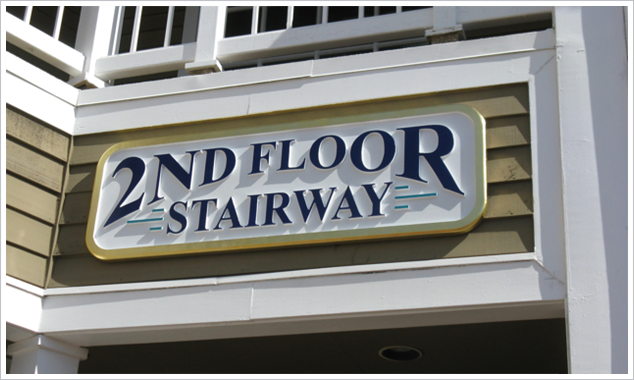 In a interview with the sign company, National Sign Plazas’ president, Grant Hayzlett, both interviewer and interviewee discuss how even Directional Signage can make a first impression upon visitors to a new city. How a sign is crafted, displayed and designed can send a message to the sign viewer about what a city desires to highlight the most. A wood sign displays an emphasis on a city’s past. A sign made of sleek, silver aluminum, can portray a city’s desire to maintain modern, current standards. That is why Grant Hayzlett says that when planning a city’s Directional Signage design, part of his sign company’s process is “to engage in some level of community outreach…it’s our job as consultants to listen and incorporate feedback into our planning and design when it’s appropriate. After all, projects must be considerate of the needs of many” (Aust).